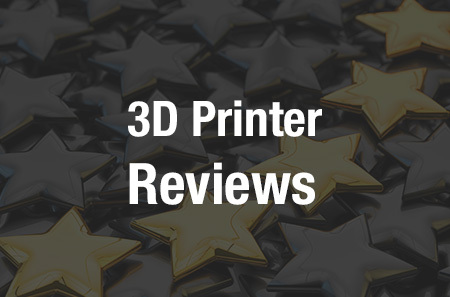 It’s almost universally accepted in the 3D printing industry that if you’re going to choose one go-to expert on all things 3D printing, you’d be best off turning to Terry Wohlers and Wohlers Associates. 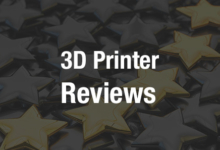 For 22 years, Wohlers and his company have been publishing the Wohlers Report, a definitive guide to the 3D printing industry; the 2017 issue was just released earlier this month. Now, Wohlers Associates has announced that they will be partnering with Materialise for a three-day course on design for additive manufacturing (DfAM), to be held later this spring. Wolhers Associates has offered a similar course twice before, at NASA’s Marshall Space Flight Center. The latest edition of the course will take place at the Materialise headquarters in Leuven, Belgium from May 31 to June 2, and will be led by Associate Consultant Olaf Diegel, PhD. Diegel has become well-known for his 3D printed guitars as well as for his expertise in 3D printing and design. He’s also a professor of Product Development in the Faculty of Engineering at Lund University. In the course, participants will learn the rules and guidelines of DfAM, and will get hands-on experience in designing, redesigning and optimizing products using CAD and 3D printing software. One area of focus will be the consolidation of many parts into fewer, which can save companies a great deal in manufacturing processes, part numbers, assembly, labor, inventory and certification paperwork. Participants will also learn about topology optimization, which involves letting mathematical formulas decide where to place material to optimize the strength-to-weight ratio. It can be used to produce organic or bionic structures that reduce weight and material by up to 60% while maintaining strength. A hydraulic manifold for an Airbus A380 spoiler. The part on the left was conventionally manufactured, while the one on the right was manufactured with DfAM and 3D printed. It flew on the A380 in March and reduced weight by 55%. According to Wohlers Associates, the course is ideal for designers, engineers and managers who want to learn how to take full advantage of additive manufacturing in part design. It’s especially well-suited for those in the aerospace, medical, motor sports, industrial machinery, automotive and niche consumer products industries. The cost of the course is €2,695, which includes three days of instruction and hands-on learning at the Materialise facility. A tour of the facility is included, as well as lunch, coffee and refreshments. Participants are asked to bring a laptop computer with them, with their preferred CAD software installed if they have CAD experience. 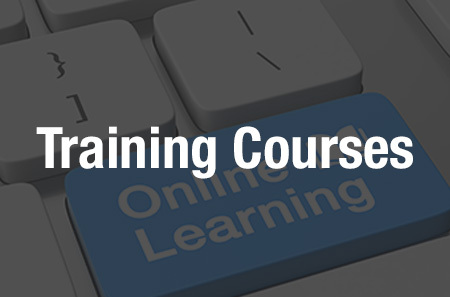 You can learn more about the course here. 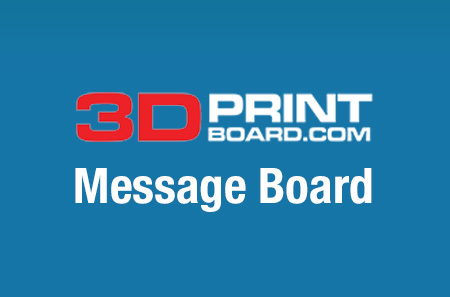 Discuss in the DfAM forum at 3DPB.com.